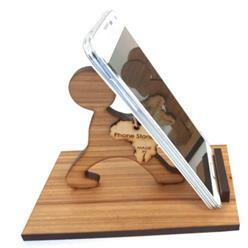 Cellphone stands have become an essential these days, given that we are on the go a lot. 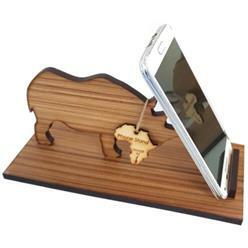 If you are looking for a nice cellphone stand, Giftwrap offers three; the screen clear and stand, the universal plastic phone holder and the phone stand and earphone splitter. 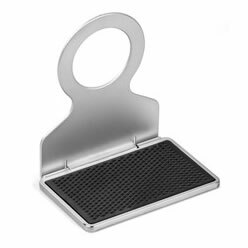 The first is a budget fold up mobile and tablet holder that can easily hold your gadgets right. Moreover, it can fold up flat and therefore, is an ideal choice especially when you are traveling. 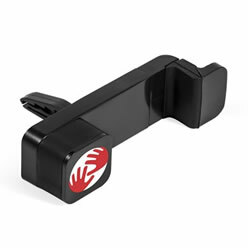 The second is a universal plastic phone holder. 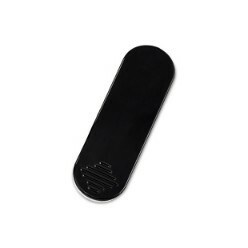 Made out of plastic, this is ideal for non skid surfaces and can be a good choice for flatter surfaces. If you want to ensure your phone's safety, this is an ideal choice. Finally, the last one of the offerings at Giftwrap is the phone stand and earphone splitter. 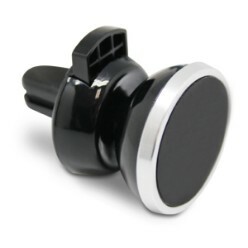 This phone accessory can be used for a range of purposes. It has an audio splitter and a plug in for two earphones. You can easily put your phone on it and enjoy it for a decent amount of time.